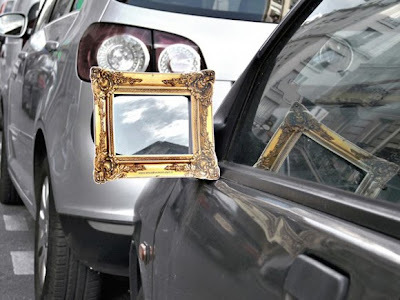 Guerrilla stunt to a French company specializing in framing works of art. 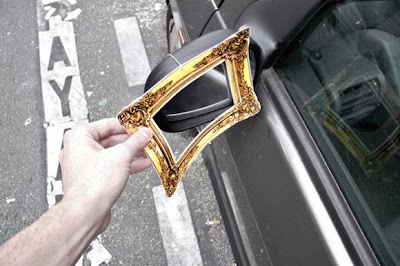 Frames were placed in car windows in the back of which read "Any picture looks better with a beautiful frame." Along with the address of the company.